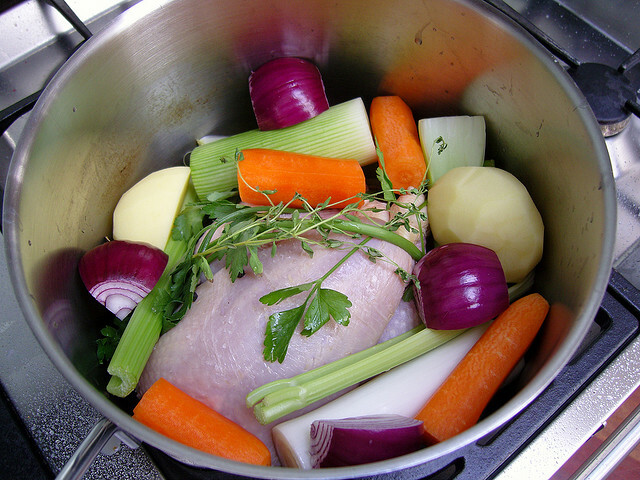 The best meal imaginable starts with the basics – and the most basic culinary technique is making a stock. Even before two of my sons became immersed in the heat of the culinary world (one a kitchen manager for a national chain, the other the chef of a retreat and conference center), I have long had a fascination with everything that goes into making an amazing meal. When I began researching the culinary world several years ago, the importance of a “stock” to the rest of the meal was made early and often. Generally made of a few simple ingredients, a stock in the hands of a gifted chef can turn into dozens of variations, each becoming something greater than it began. The creation of tantalizing sauces is often the next step beyond the creation of basic stocks by a chef. 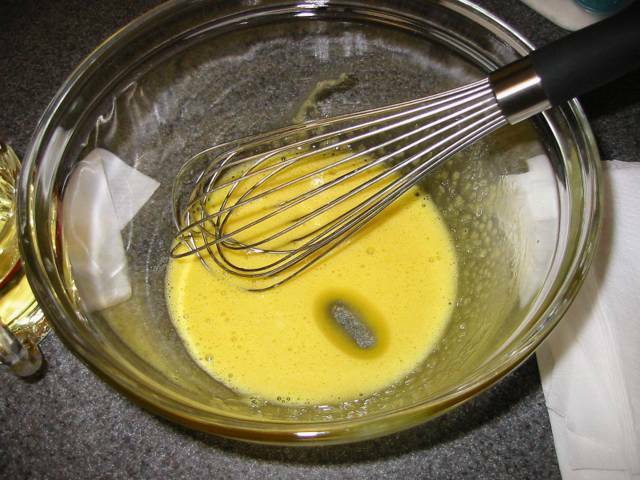 But sauces aren’t limited to the kitchen: over the last few years, many different uses of sauce outside the kitchen have appeared: secret sauce, awesome sauce, special sauce, etc. Like a sauce takes basic ingredients and makes a mouth-watering, memorable meal. When the book was released, I wrote a review that introduced the heart of the book: Bell’s Nine Secret Sauces. In this post and the following two, I would like to go a little deeper into these sauces and particularly how they can be applied in the setting of Guest Experiences in the church. Amazement can be defined as “a feeling of great surprise or wonder.” When Guests come to your church, they are probably expecting several things, one of which is to be made welcome. Because today’s church Guests live in a consumeristic world, they often expect more than just a normal greeting; anything less is a negative. The secret sauce of Amazement takes the welcome concept to a whole new level. To differentiate yourself from your competition (which isn’t other churches, by the way), how can you amaze your Guest? What will you say, do, and/or provide that takes away your Guest’s breath, capturing their attention and ruining their appetite for your completion? Animation can be defined as “ the state of being full of life or vigor; liveliness.” Guests coming to your church will be frustrated by indifference. They spend enough of their day at work or other places encountering boring, comatose service. Surely it will be different at a church? The secret sauce of Animation is present when your team members are alive and spirited. They anticipate Guests, eagerly welcome them, and leave the Guest’s energy level higher than they found it. What does your organization do to instill and inspire in your teams so that they are full of life? Abundance can be defined as “a very large quantity of something.” Who isn’t surprised and delighted when receiving a little something “extra”? The secret sauce of Abundance is demonstrated by the generous attitude your team presents to Guests. Almost magnetic, it attracts Guests because it conveys an unconditional positive regard. How are you developing your teams to go beyond the expected with a generous spirit and attitude? Walt Disney had the idea that Guests could feel perfection. As I’ve written before, the secret to Disney “magic” is simple: it’s attention to detail. Easier said than done in any organization, but the Disney organization certainly leads the way for others to follow. In this post, I displayed 3 close-up image and asked if anyone could identify them. If you haven’t guessed yet, here are the images, with identifying details below. 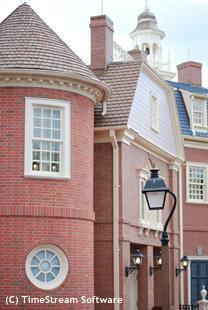 Disney Imagineers excel at transforming a space into a story place. Every element they design works together to create an identity that supports the story of that place – structures, entrances and exits, walkways, landscaping, water elements, and modes of transportation. Every element in its form and color must engage the Guests’ imagination and appeal to their emotions. The minute details that produce the visual experience are really the true art of the Disney themed show, its greatest source of strength. 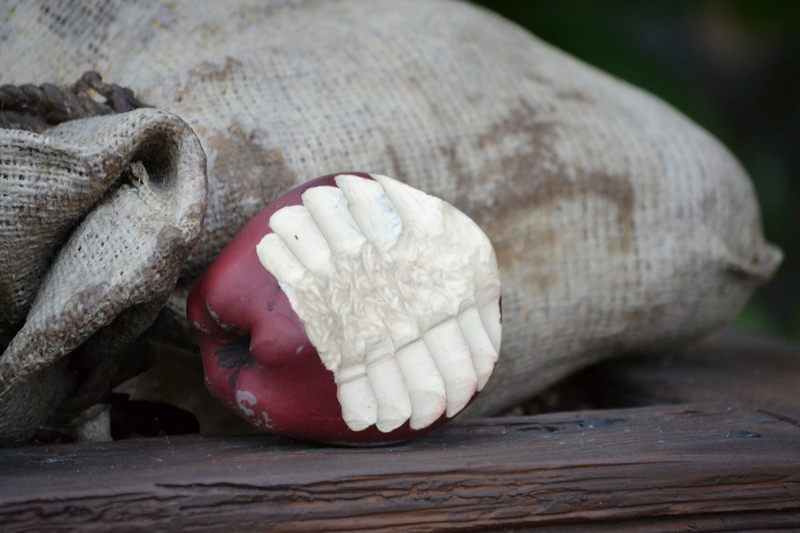 The details corroborate every story point, immersing Guests in the story idea. Walt Disney knew that if details are missing or incorrect, Guests won’t believe in the story, and that if one detail contradicts another, Guests will feel let down or even deceived. 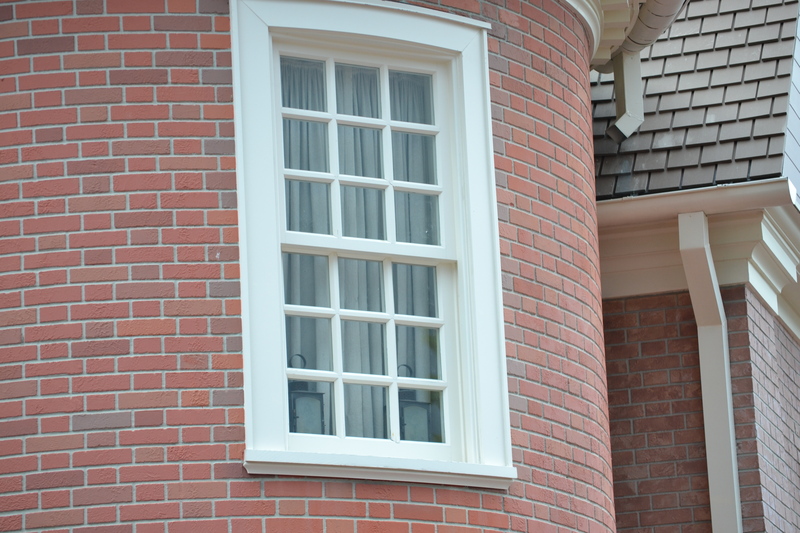 The window contains two lanterns, and can be found on the second story just around the entrance to The Hall of Presidents in Liberty Square. Liberty Square is a small place but packed with dozens of details that highlight our country’s early history. The lanterns? Well, let’s just say Paul Revere would have known what to make of them! 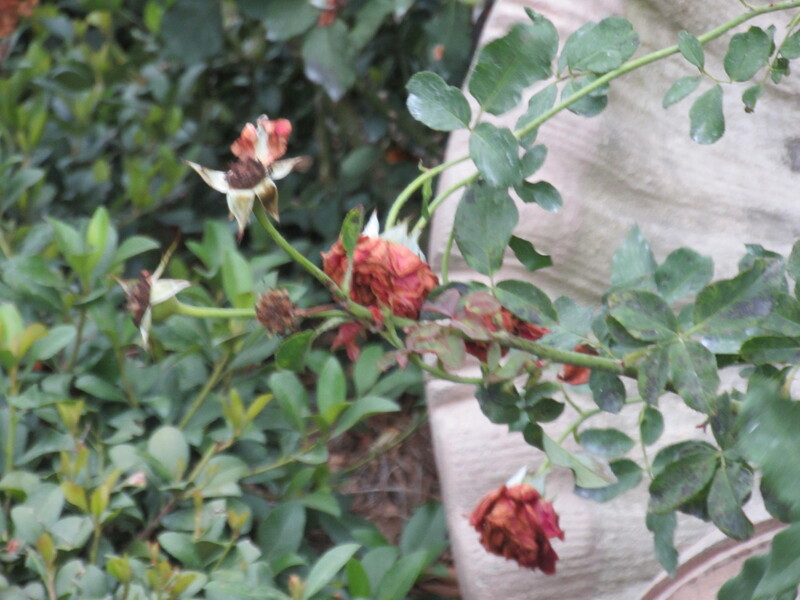 The withered and dying roses can be found in the rose garden outside the Haunted Mansion, near the queue line. Nowhere else on Walt Disney Property will you find plants allowed to exist in such a condition – but that’s part of the mystique of the Haunted Mansion. It’s filled with 999 ghosts, and no one wants to work anywhere near such a “haunted” place! The general run-down look of the whole area is also augmented by the dour, unsmiling faces of all the Cast Members – one of only two places in Walt Disney World where smiles are forbidden! 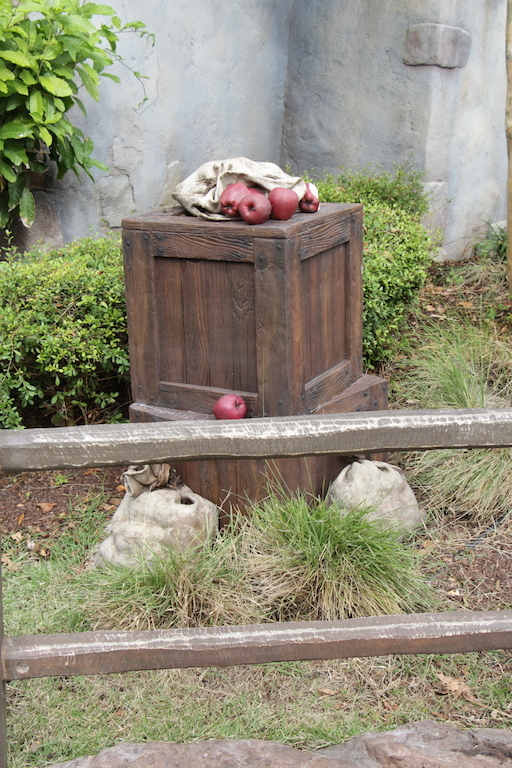 These three examples are representative of the genius of Walt Disney, now carried out by Imagineers and Cast Members. 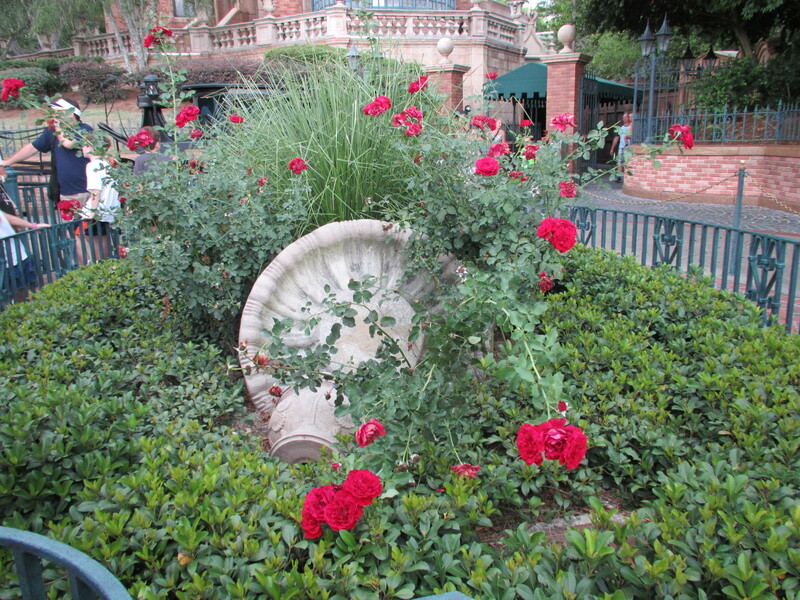 This is why Walt insisted that even details others thought no Guest would notice – like dying roses – were important. Inappropriate details confuse a story’s meaning. Appropriate details immerse the Guest in the story. How do you pay attention to the details in your organization?